Kryptonian Warrior: Sean Astin To Become A Teenage Mutant Ninja Turtle? Sean Astin To Become A Teenage Mutant Ninja Turtle? 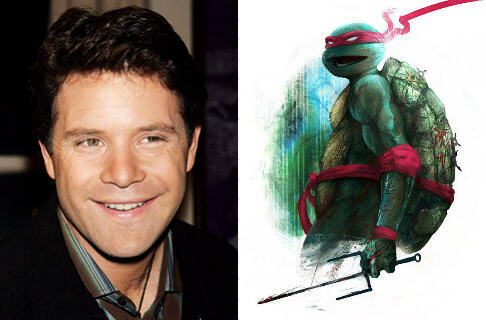 A little bit of news about Nickelodeon's new animated TMNT series - Sean Astin (Lord of the Rings) is voicing Raphael.